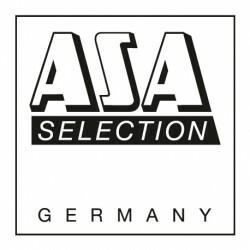 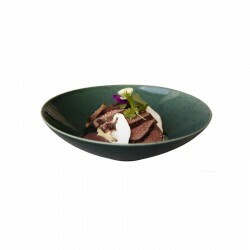 Gourmet dish 'blue lagoon' from the Asa Selection Nova gourmet. 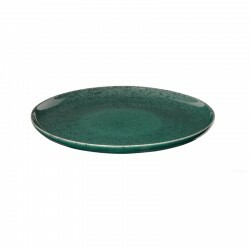 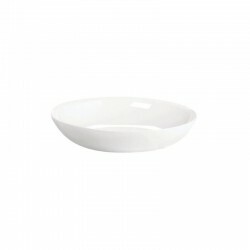 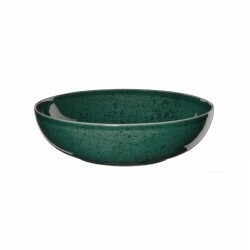 On this handmade gourmet plate made of high-quality porcelain stoneware, you can tastefully arrange delicious food. 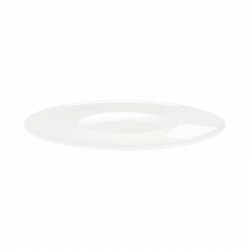 The clear design and the fine gloss are only two arguments for the handmade plate. 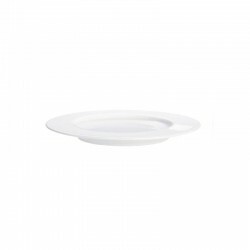 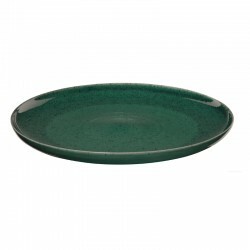 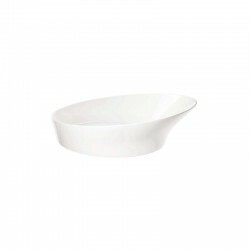 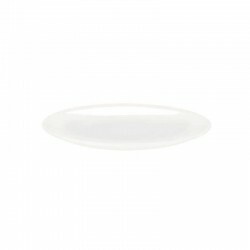 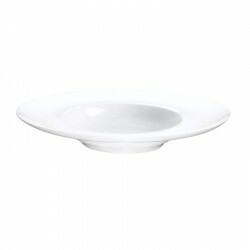 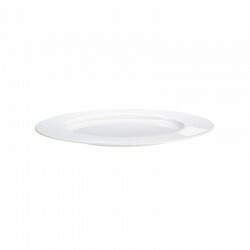 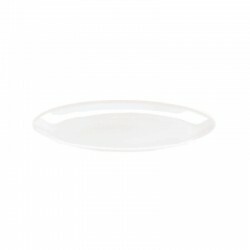 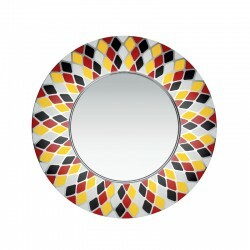 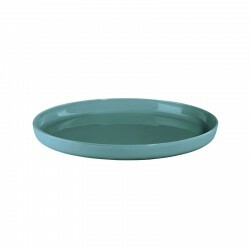 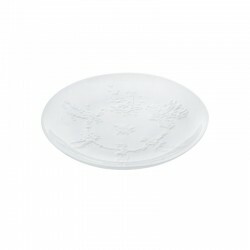 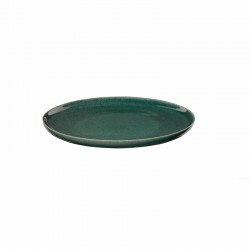 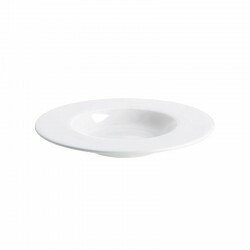 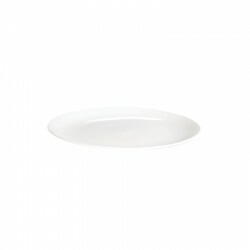 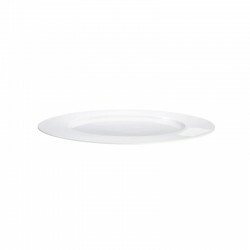 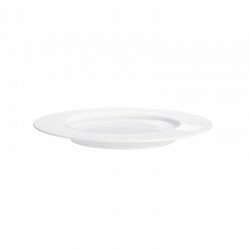 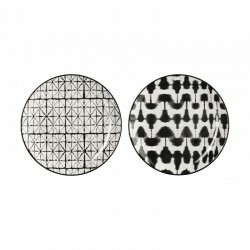 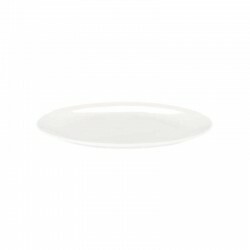 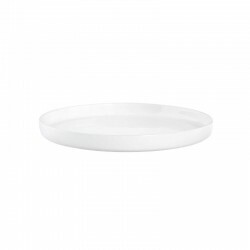 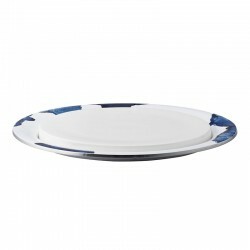 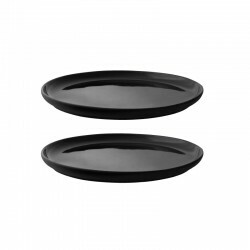 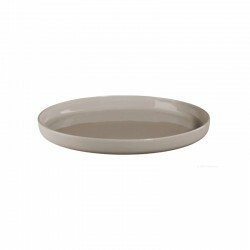 With a diameter of 25 cm and a border of 3 cm, you can also put it nicely as a deco plate in scene!